Managing 75 brands in 27 offices across nine divisions in eight countries, including What Car?, Stuff and Brand Republic, Haymarket Media Group is a truly worldwide media business. While Haymarket is intensely proud of its print heritage, its digital businesses are also thriving, along with its customer publishing agency, live events, awards and exhibitions. 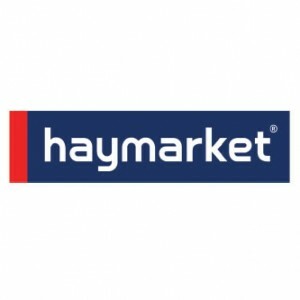 Haymarket has around 2000 staff spread across five continents, 1500 of which are located in the UK and US. Operating in a distributed enterprise environment, and with an increasingly mobile-savvy workforce, Haymarket faced heightened demand from employees for using smart devices in the workplace. Recognising that a high performance wireless network was critical to enabling mobile productivity, the IT team looked to reduce its dependence on its legacy wired network and implement a flexible, business grade WLAN to support the secure adoption of smart devices as well as guest access across its offices.